When The Barre Code first opened its doors in River North eight years ago, there was something different about it from the start. Here’s what co-founder/co-CEO Jillian Lorenz told me at a special live recording of #WeGotGoals at the Hotel Moxy in Chicago. Read the full post—and listen to the episode—at aSweatLife.com. The Lakefront Trail Renovation Is Done. Here’s What’s New. Now that the effort to separate cyclists from pedestrians is officially complete, here’s what to expect when you walk, run, or ride. Read the full article for Chicago Magazine. 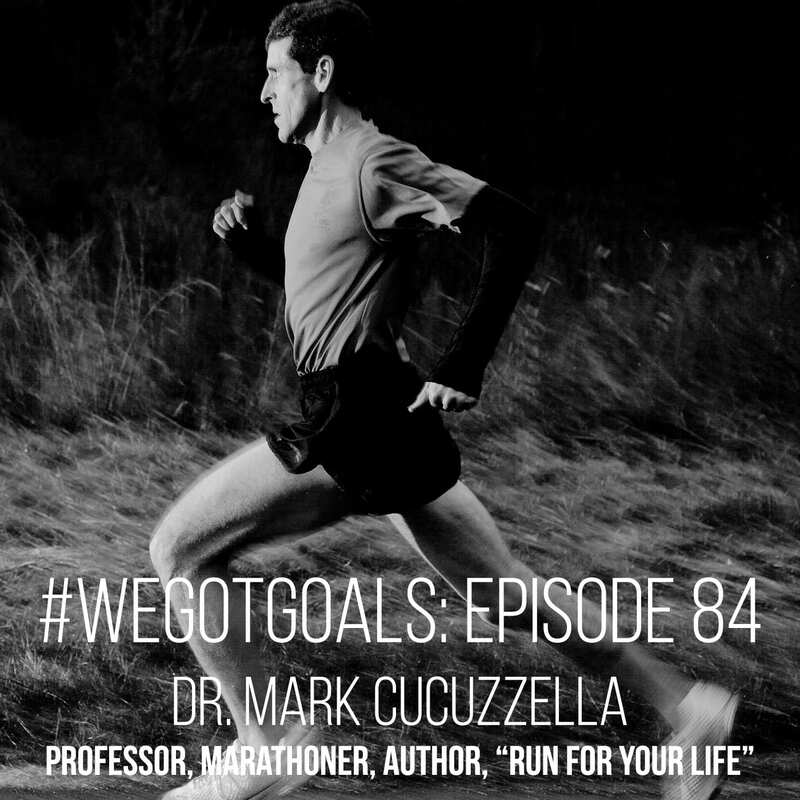 Dr. Mark Cucuzzella is the author of the new book Run for Your Life—all about how to achieve longevity in the sport—and has finished marathons in under three hours for 30 straight years. But at one point earlier in his career, he was told he’d have to give up running altogether. Listen to the full episode, and read the full post, on aSweatLife.com. Training in a low-oxygen altitude chamber just might be the next best thing to living at 10,000 feet. Read the full article for Health.com. After several setbacks, the Olympic gold medalist and previous Chicago champ, 61, plans to dominate her new age group. Read the full article for Runner’s World.